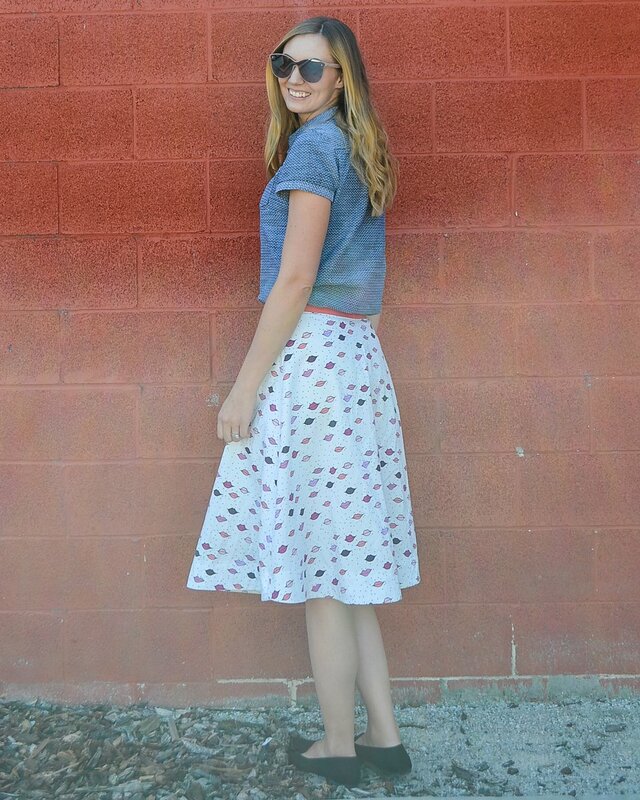 Half circle skirts are very flattering and simple to make, and they don't take a lot of time or fabric. It can be longer than a full circle skirt, but it still has a beautiful drape. Half circle skirts can also have inseam pockets!